Be The First To Occupy This Wonderful Unit! 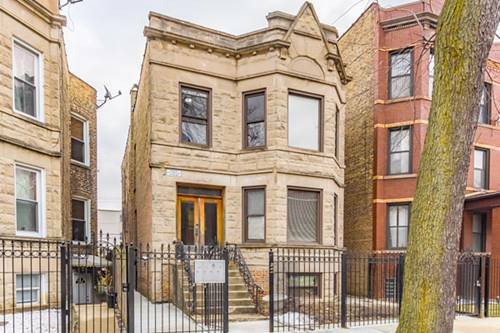 New Gut Rehab 3bed/3bath Duplex In Hot Logan Square! Steps To California Blue Line! 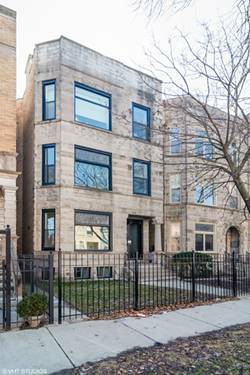 Apartment Features: Duplex Down, Hardwood Floors Throughout, Open Concept Quartz Kitchen, Stainless Steel Appliances Inc Dishwasher + Microwave, Brand New Designer Tiled Baths, Central Heat/Ac, In-unit Washer/Dryer, Back Deck, Parking . Available Now! 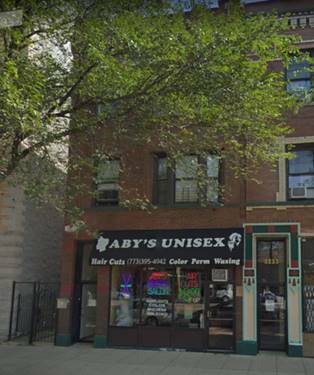 For more information about 2861 W Shakespeare Apt 1, Chicago, IL 60647 contact Urban Real Estate.